We’ve shown you several types of fighters in previous Pit People reveals, but this next one may just be too hot to handle. If you like playing with explosives & fire, then the fighter of your choice could be our Pixies! 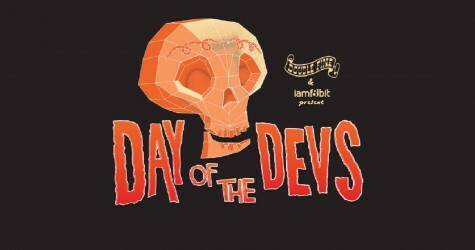 The Behemoth will be at Day of the Devs! 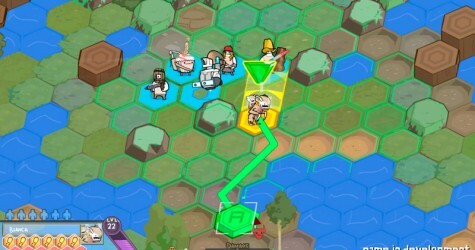 We’re bringing our Pit People solo demo and Castle Crashers’ Back Off Barbarian to Day of the Devs this weekend! Come join this celebration of creativity on Saturday, November 7th from 3pm-9pm at the Midway in San Francisco. 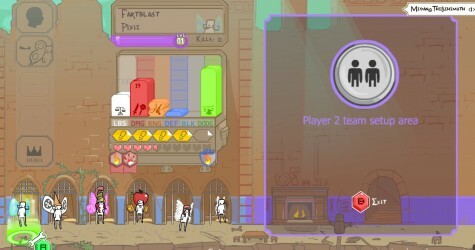 We’ve talked about several different unit types in Pit People and we’ve examined their individual abilities. Now, we’re here to talk about how you can enhance those strengths some more and move further than before!